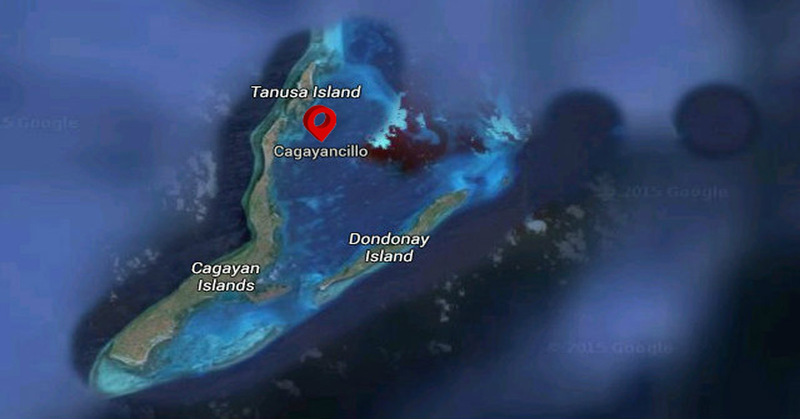 Fishermen in Cagayancillo rescued on March 1 the two survivors of a fishing boat that capsized in the vicinity of Bonbon Island. A report from the Coast Guard District Palawan (CGDP) identified the two survivors of capsized MBca “Myles 2” as Pepito Bernardo, 41, and Remegio Espinosa, 54. The CGDP report said both were rescued by Cagayancillo fishermen Colin Cayabo and Jegger Bibo a few hours after the accident on the same day. “The survivors were turned over to the personnel of the Coast Guard Substation Cagayancillo (CGSC) and were immediately brought to the rural health unit (RHU) for medical attention,” the report said. Bernardo and Espinosa related to the CGSC personnel that their boat was hit by big waves while navigating in the Cagayancillo waters, causing them to abandon it. “Currently, the survivors are under medical observation and management. They are suffering from an electrolyte imbalance. Espinosa who has wounds due to jellyfish sting is being treated,” the report said.